A deliciously accurate, rich and creamy banana flavour. 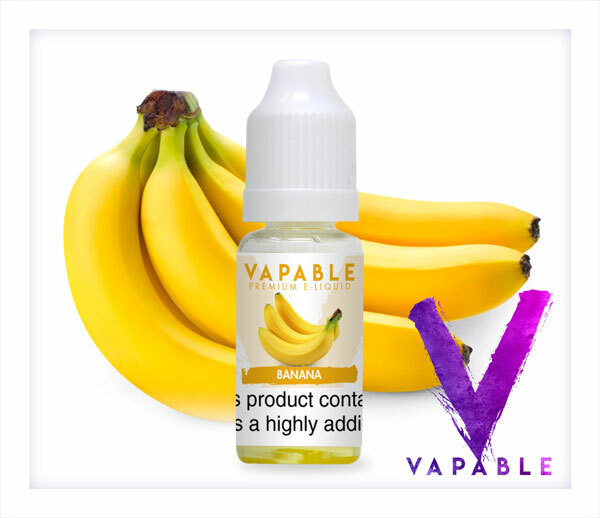 Vapable Banana Flavour E-Liquid gives you all of the aromatic flavour of fresh bananas. 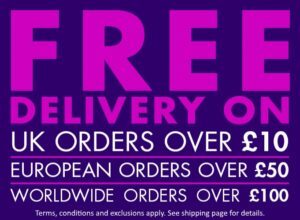 This e-liquid is not too sweet and has a very rich and creamy banana taste which accurately recreates the flavour of fresh bananas. 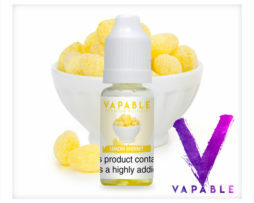 Many banana e-liquids can taste like the foam sweets, but this e-liquid has a very natural and authentic flavour. 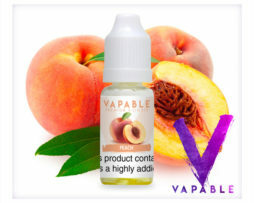 This e-liquid is sure to appeal to lovers of tropical fruit or dessert-based flavours.